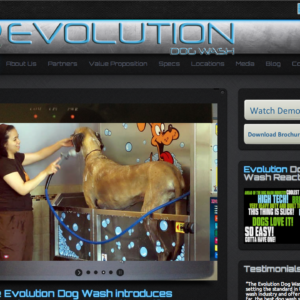 Manufacturing Website Development - Pet Industry | DigitalHipster Inc.
We developed their new website to include a dynamic map so people can find the dog wash nearest them, incorporated a 3D model, and added eCommerce to it. 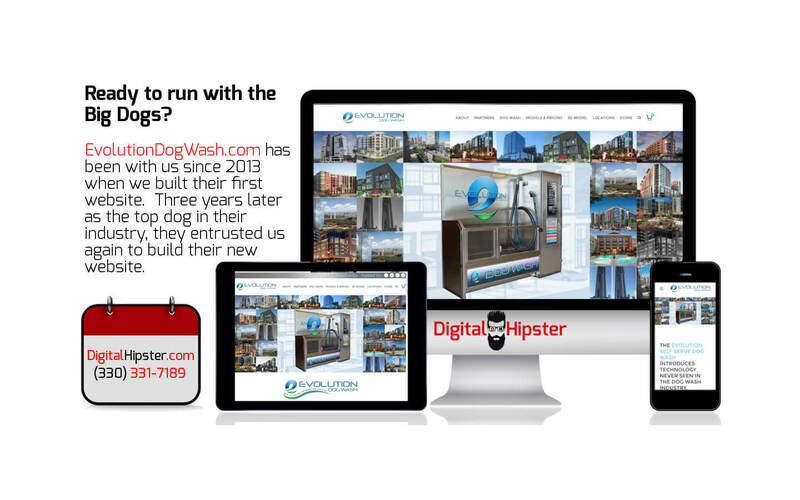 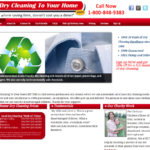 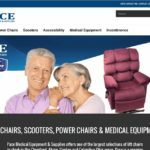 We love web design clients who come back to us again when they’re ready for the latest design. 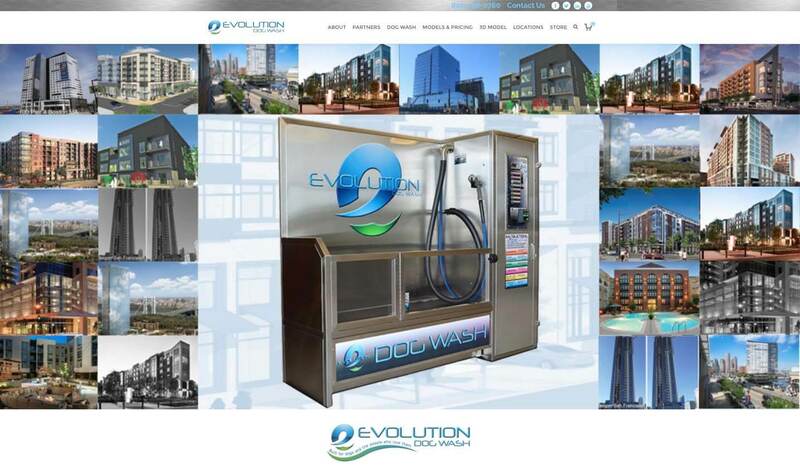 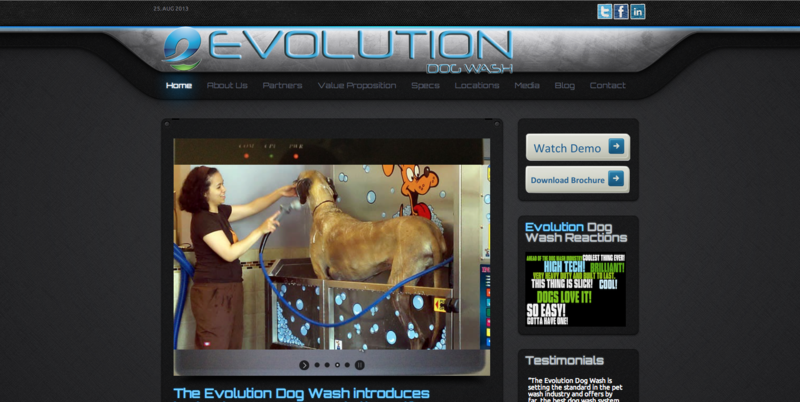 Evolution Dog Wash is the leading manufacturer of self serve dog washes with hundreds of dog wash locations around the world.